International troubleshooter Jake Foreman loses his job, house and wife all in one day. And when an impulsive move lands him in even deeper water - the kind that could lose him his life - he decides it's time to make some smart decisions. The trouble is, knowing the right moves and making them is a whole different game. And Jake, who has been happily rubbing along things he always suspected were just a shade away from being dodgy, finds it all too easy to go with the flow. ​Now he's got to start learning new tricks. If he doesn't, he could end up dead. "Smart Moves is a highly entertaining tale that roars along at a great pace. Brimming with delightfully wry humour... bound to appeal to a wide variety of readers." "This new book will blow you away." 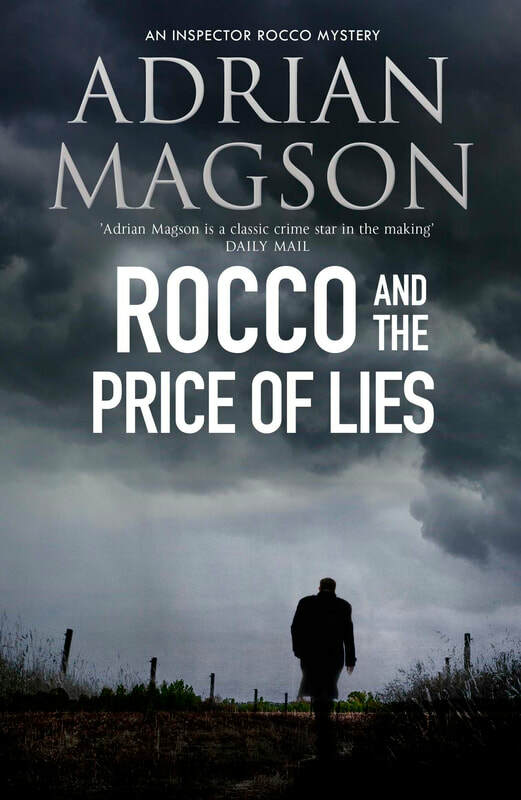 "A gripping and immensely entertaining new novel with superb characterisation." "Fast paced, vibrant and intriguing - 5 stars from me!" "I thoroughly enjoyed reading Smart Moves... very cleverly written. 4 stars out of 5." "Gripping... a cleverly written story of life and our how choices can throw one in to a tailspin... well worth reading." "A fast-paced thriller that felt very fresh to read, and the subtle mix of humour worked really well." "Sharp and witty, this book amused, was pacy with a tidy conclusion and a touch of romance - what more could you want!" "Smart Moves is quirky, funny, pacy and exciting. What more could you want for a book?" 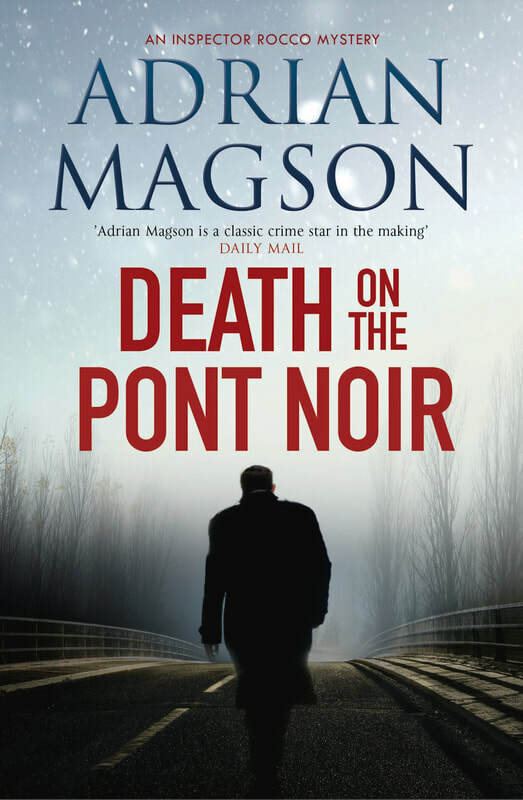 "I really liked this book and enjoyed the easy flow of the storyline that Adrian Magson has managed to keep up through the story." "Smart Moves is a gritty, gripping read which would make a brilliant film. I highly recommend it - giving it 4 stars. The ladies will love it!" "Smart Moves has all the characteristics of a great crime caper movie: likeable hero, witty dialogue and well-placed story. I thoroughly enjoyed it." "A fun-filled crime read with a wacky plot and cheesy scenes... it made me hungry to read more." "Filled with wry observations about the sheer doggedness of life, and the fact that Jake keeps going regardless, is part of the story's overall charm."